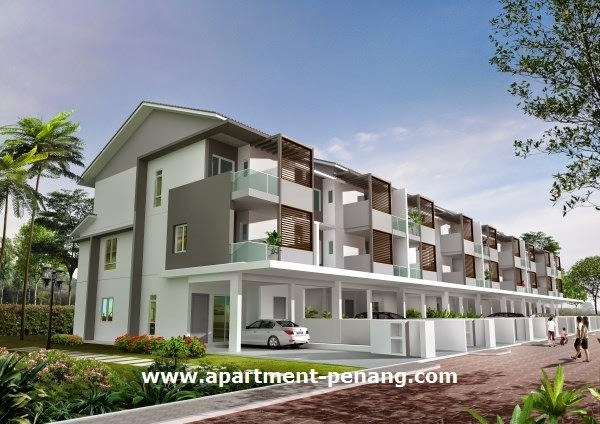 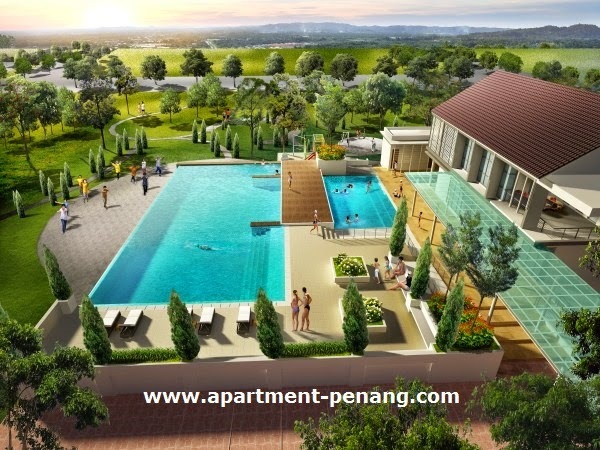 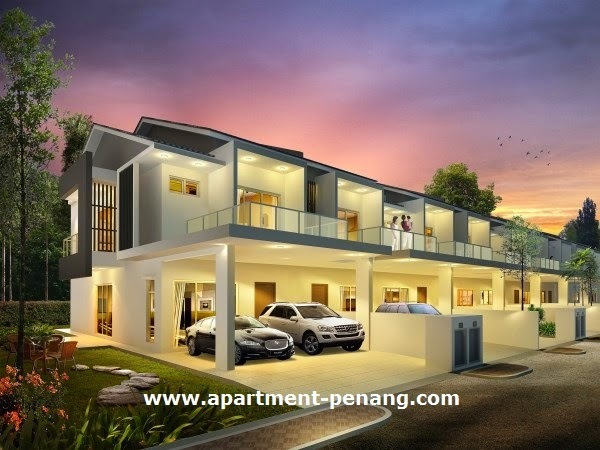 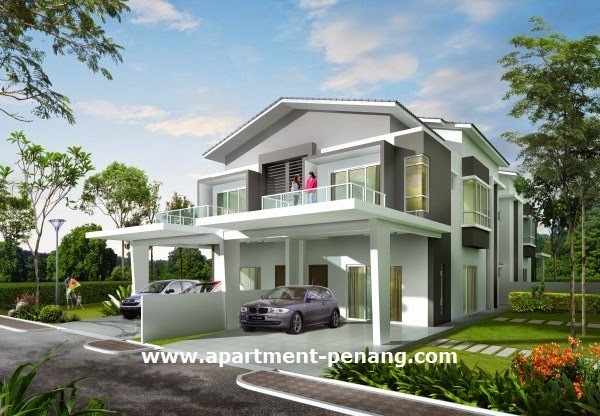 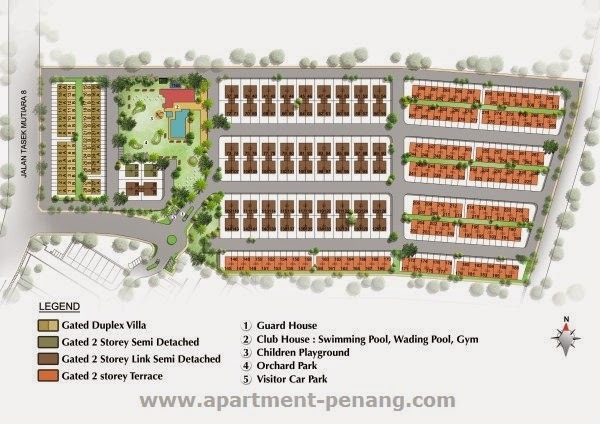 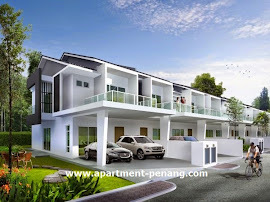 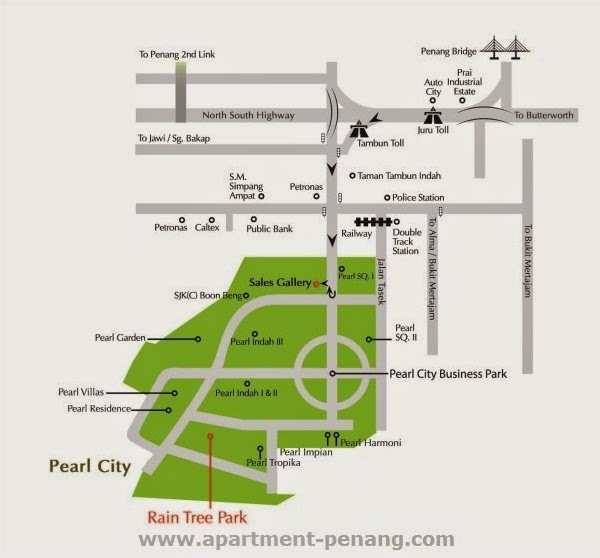 Raintree Park is a gated and guarded residential property located at Pearl City in Simpang Ampat, Penang. 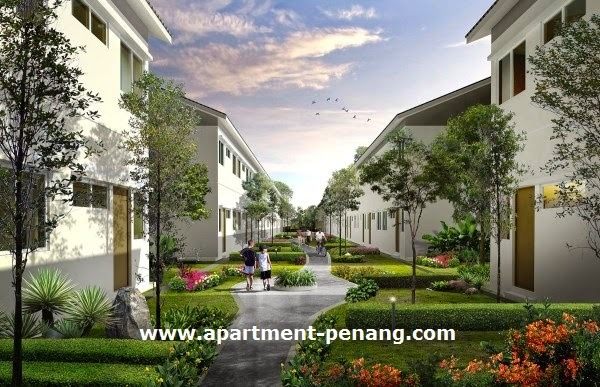 Raintree Park comprises double storey terraces, semi-detached houses and townhouses. 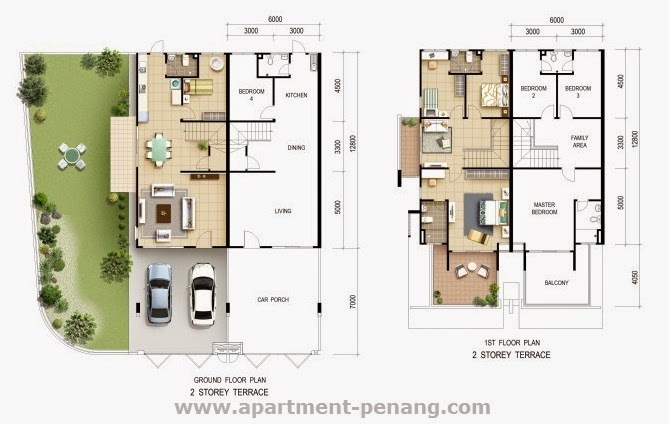 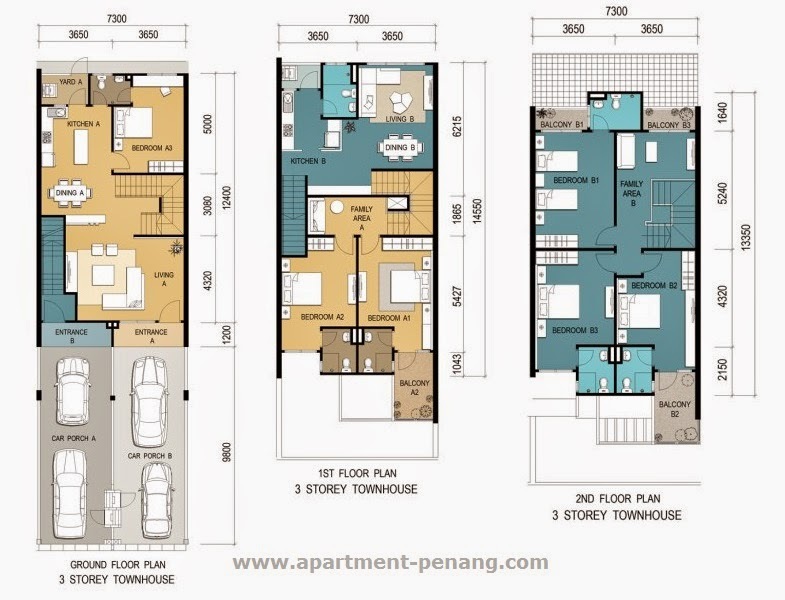 The standard unit for the 2-storey terrace house has a land size measuring 20' x 65' with built-up area of 20' x 42'. 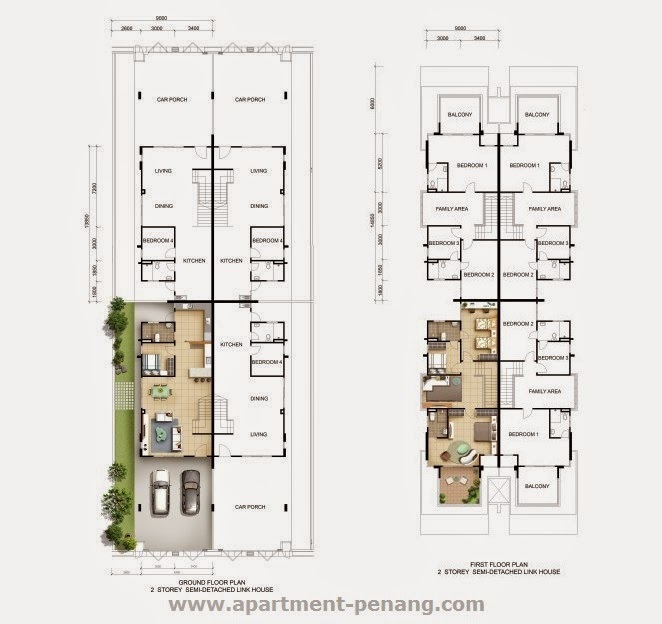 The 2-storey link semi-d has a land area of 29.5' x 73' with built-up of 21' x 45' while the 3-storey townhouse has a land area of 24' x 78' with built up of 24' x 40.5'. 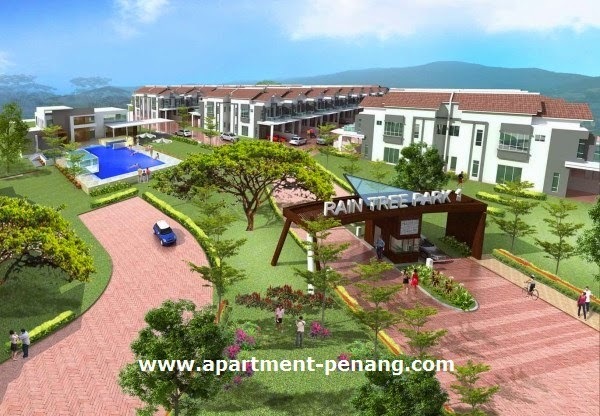 Facilities at Raintree Park include a guard house, a clubhouse with swimming pool, wading pool and gymnasium, children's playground, orchard park and visitors car park.